Are you looking for effective lawn care practices that can upgrade your outdoor space? All-Pro Sprinklers & Irrigation is a local company that can help you get on the right track. 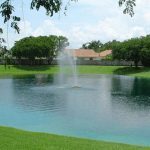 We focus on all kinds of in-depth lawn services and specialties here. 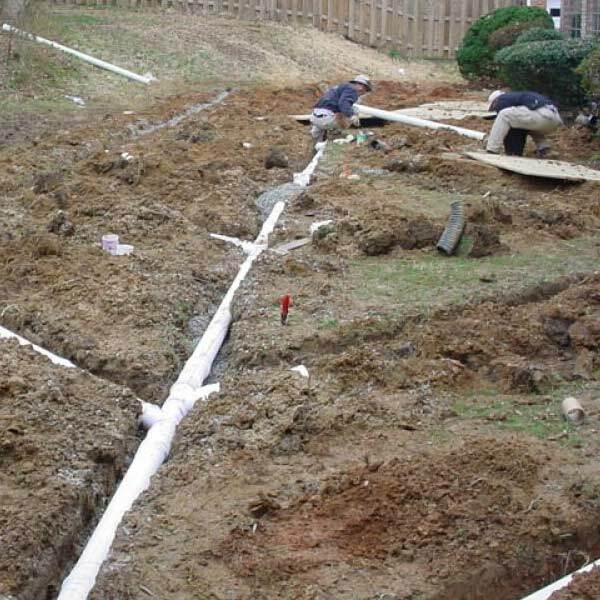 These include French drains, landscape lighting installation, sprinkler maintenance and even drip irrigation systems. 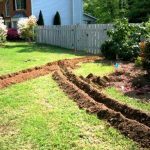 If you’re thinking about perhaps getting said irrigation system for your garden, we can aid you with the process at any time. Be sure to learn about all of the great things these systems bring to the table, too. 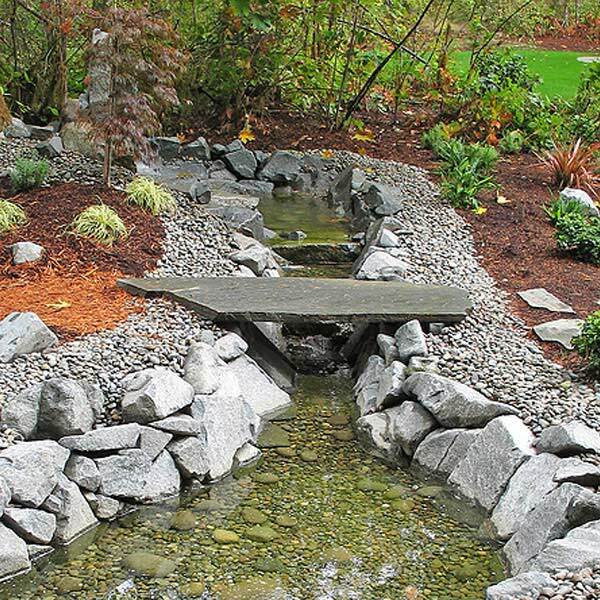 These systems can be terrific for people who want to save precious H20. 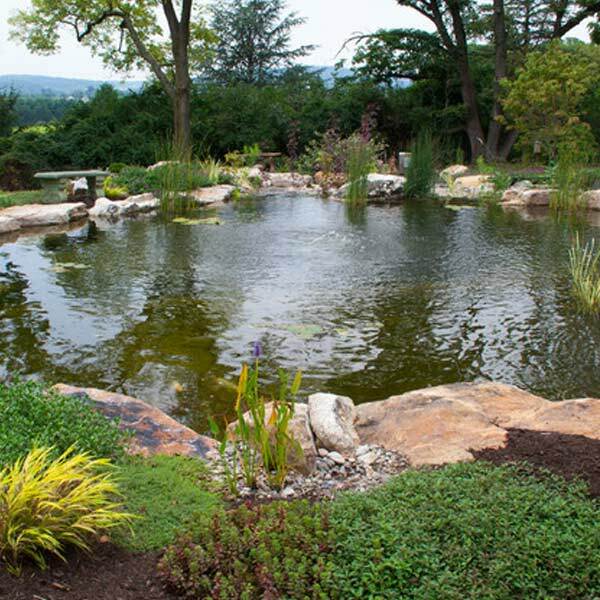 They rely on markedly lower levels of water than standard watering approaches do. 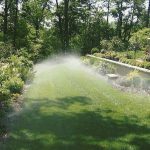 If you want to steer clear of sprinklers and reduce your expenses considerably, these systems can work beautifully. Fungal diseases can wreak havoc onto gardens. If you want to manage these serious headaches, then these systems can aid you in a big way. Fungal diseases expand rapidly in damp areas. Note, too, that leaves that are damp can promote diseases. 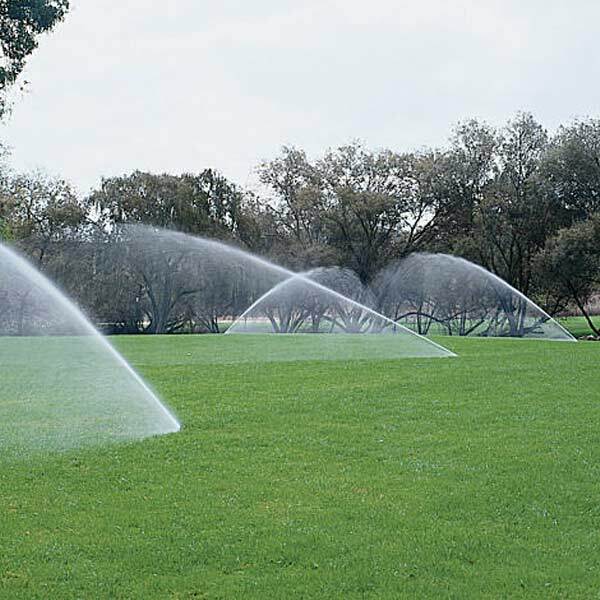 These irrigation systems can manage the emergence of pesky weeds. 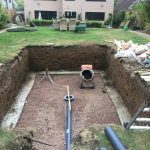 If you want to do anything you can to protect your garden from the unwanted nuisances, these systems can be a game-changer for you. If you rely on this system, you only receive water when it’s absolutely of the essence. 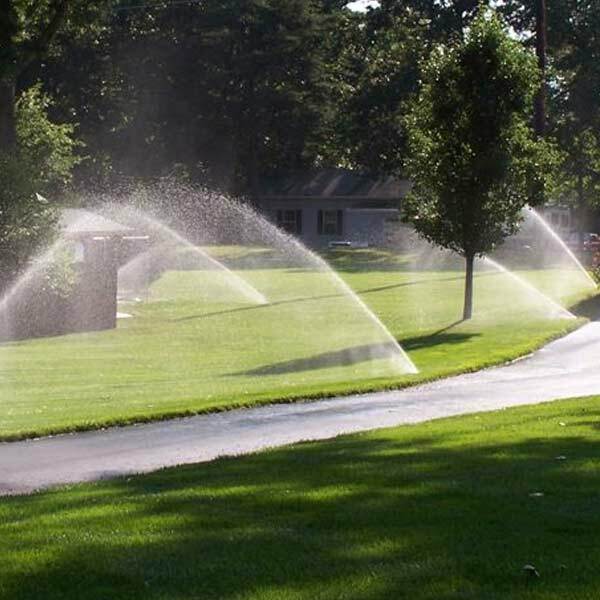 Growth enhancement is another perk that’s associated with these kinds of irrigation systems. 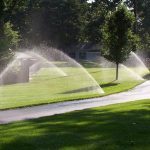 If you utilize reduced water levels in a gradual manner, that can contribute to growth circumstances that are 100 percent optimal. This form of irrigation makes watering periods last a lot longer for plants. They stop nutrient runoff and the destruction of soil as well. 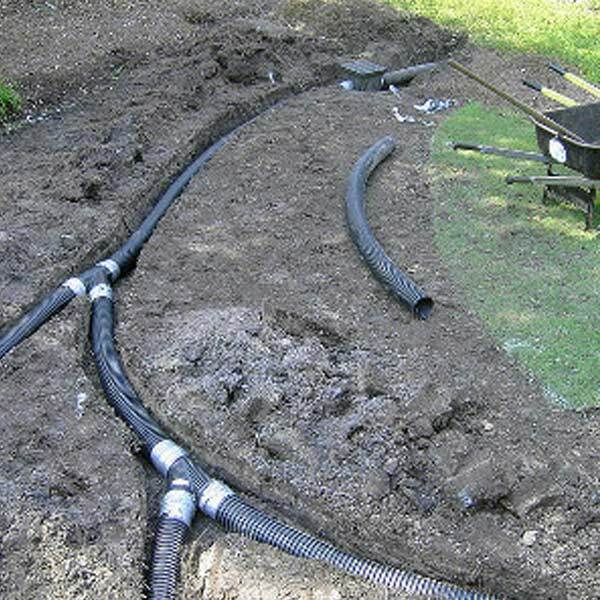 These systems push water far down into dirt. This enables water to have better root section reach. 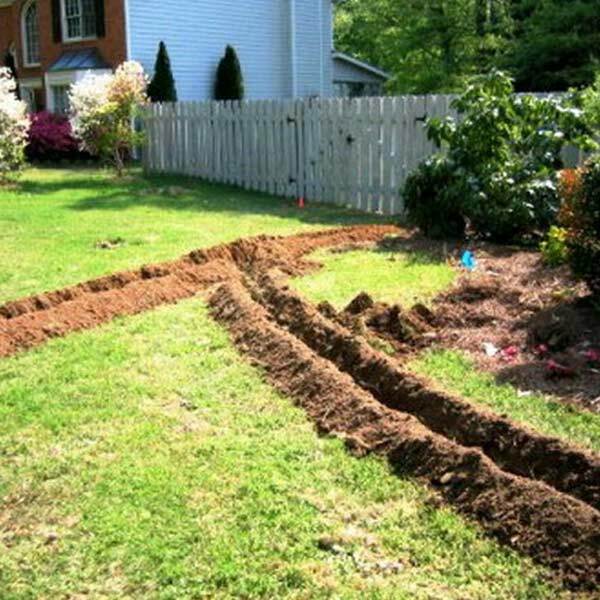 Drip irrigation systems can help your schedule. They can keep you from time wasting, too. 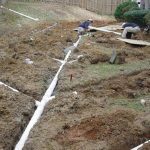 You don’t have to relocate your sprinklers. You can make use of a timer. 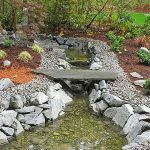 A timer can come in handy for people who want to reap the rewards of watering that’s automatic. If you don’t have a lot of free time on your hands, All-Pro Sprinklers & Irrigation can teach you all about drip irrigation systems in Houston, Texas. Call now. I had a leaking valve and some sprinkler head issues. 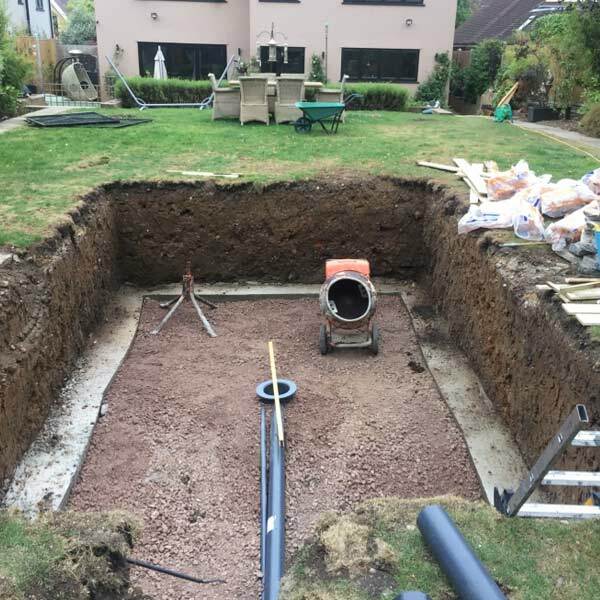 The All-Pro tech came out and not only gave great customer service but completed work in a timely manner with little mess at all.